New Year, New Pup. 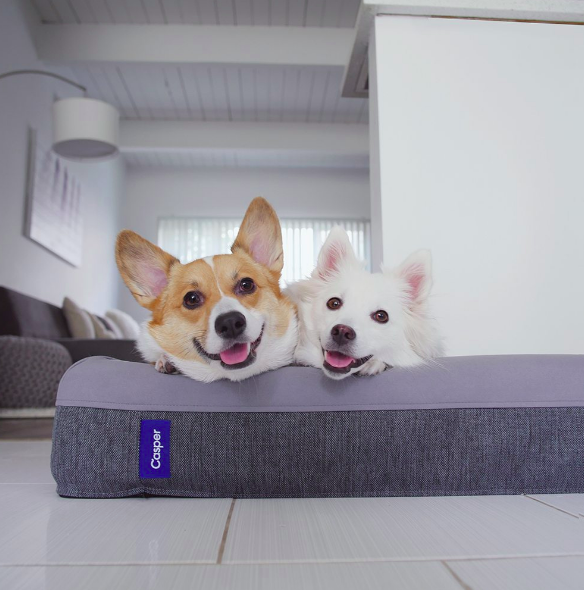 Everything you and your dog need in 2019. Happy New Year #puppybabymamas! We are pumped up for 2019 and are ready to take it on with our pups by our sides! So, every year we say we are going to do this and going to try that, but somewhere between Jan 15th- Feb 8th all of that gets lost! BUT... this is a NEW year and we are ready to commit and follow through with a few plans that are not only good for us, but for our fur-babes too! With this in mind, we have pulled together some must haves for you and your puppers to ensure that you start the year off on the right paw! The pet wellness plan for every dog mom, with every budget! This amazing company makes it easy and affordable to make sure your pup is always taken care of! See our full post on Wagmo here for a code to get your first month FREE! New Year, new body right? It is so important that you are feeding your dog the best food for them! We know that there are so many option on the market right now and it can be VERY overwhelming, but us gals truly believe that human-grade food can make all the difference. See more about My Ollie here plus get a code for 50% off your first box! Step out in style! We gals are very into what are dogs are sporting on the streets and we want to make sure they look their best! Dog + Bone is one of our all times favorites! They have something for everyone! Click here to see why we are so obsessed with them! Sleep is the most important part of anyone's (human or canine) health and we want to make sure that it's done right AND with style! Gal’s Best Friend is head over tails for Casper and their oversized dog beds, our pups would stay in bed all day if we would let them! Get yours here! It’s true, everyone loves getting mail and this is the same for your puppy! Every month when our Bark Box comes, our pups lose their minds, I swear they can read the words Barkbox on the package... blows my mind every time! 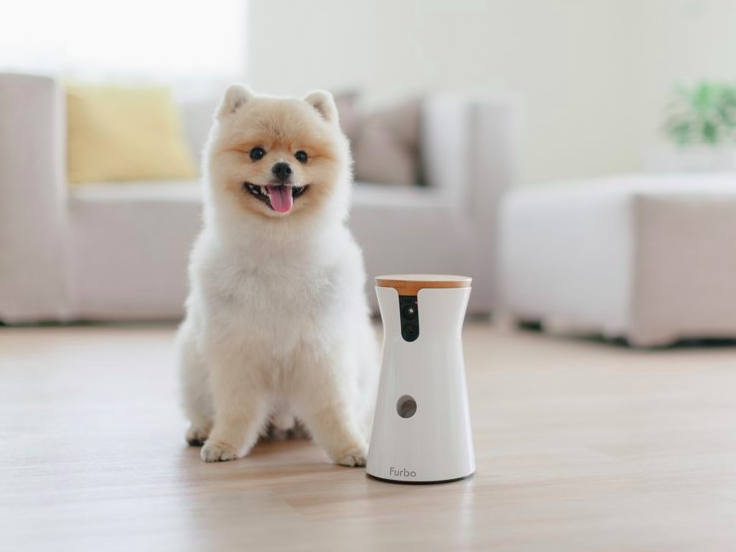 Bark is always on top of their game when it comes to treats and trendy toys. Hint- this makes great content for instagram (wink, wink)! Sign up your pup today here! Long days at works can be very overwhelming for both you and your pup! So make sure you can see what they are doing at ALL times. Talk to them, remind them that you love them, or throw them a treat for just being perfect! Furbo is one of our favorites and puts our minds to ease while we’re away! Essential Oils are all the craze these days and we can see why! They are literally like magic in a bottle! Dirty Dog Oils is made by one of yours truly and is solely focused on helping our pups heal, grow and stay healthy! Oils are are great way to make sure that you are prepared for anything that might come your pups way and maintaining their greatness! Finding a good dog walker can be very hard and very scary! Having someone come into your home and take your dog without you there is kinda a big deal to us #crazydogmoms. But this is why we love Rover so much! Rover puts our crazy minds at ease because we know that both our pup and our home is in good hands! Book your walk today! For all the NYC dog moms, this one's for you! You know when uber won't let you in because they pull up and see your 50lb dog, or the yellow cab just keeps driving as if your hand isn't there waving them down! Well, welcome SpotOn, the car-service for pets and their humans! They will take you anywhere in the city no matter how many dogs, what size or breed they are! Use code PharrellRosie20 for 20% off your first ride! Okay, we saved the best for last! This is for all the single ladies out there! That's right, calling all single dog moms, Dig Dates is the dating app for dog lovers! Find your perfect match that loves pups as much as you do! Check out our post here with all the amazing dog loving deets! Wagmo- The Pet- Wellness plan for everyone!